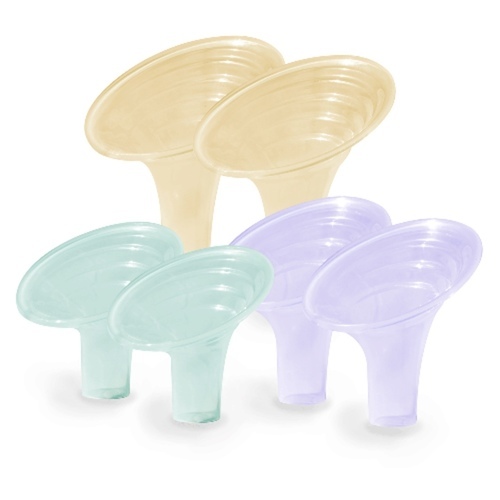 Mothers do not like to store wet pump parts in zip-lock bag as it can trap moisture and breed bacteria. 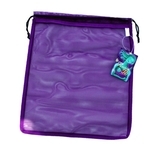 This attractive draw-string mesh bag keeps all your freshly-washed pump parts together and well-ventilated. More discrete than parts lying about.